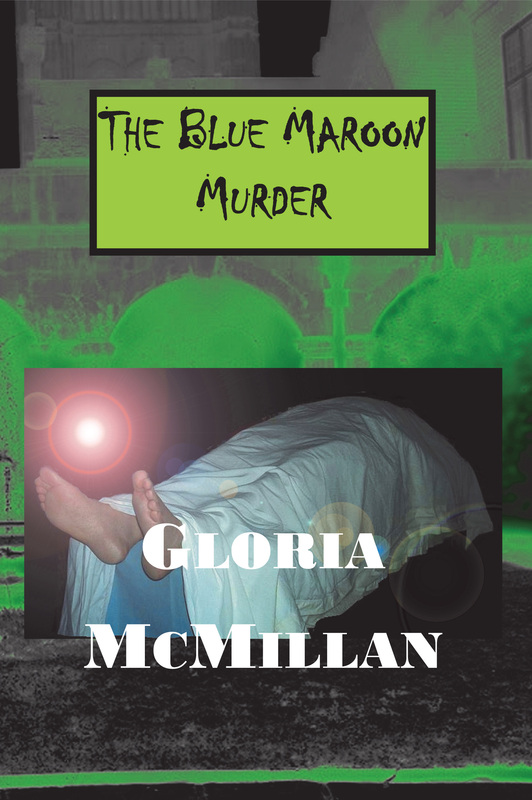 The Blue Maroon Murder ($15 – Click to Order, ISBN: 978-1-937536-06-0, Hardcover ISBN: 978-1-68114-181-7, PS3613.C585395 B57 2011, 202pp): What is happening in the land of the “Maroons,” historic Midway University on Chicago’s south side? A famous campus figure is found blue in the face after some terrible accident─or murder. Gloria McMillan weaves an engrossing tale of the swirling ambition and intrigues that draw in Dinah Cassidy, a 30-year-old literature grad student, who recently lost her young husband in a fatal bicycle accident. Dinah’s fellow grad student Jerry Mason tells her that a mystery document has surfaced in the university’s rare books Library that may prove a love affair between Theodore Dreiser and Jane Addams! Just as Dinah lets this momentous news sink in, she learns that an ambitious and womanizing literature professor has been found dead outside the Theoretically Spring conference. Has somebody in the English Department turned to crime? Signs point to an inside job. Dinah becomes an unlikely sleuth as she begins to put two and two together in the manner of other university sleuths such as Homer Kelly in Jane Langton’s New England novel Emily Dickinson is Dead and Kate Fansler in Amanda Cross’s Death in a Tenured Position, set at Harvard. But this is Chicago and nobody knows its rules better than Dinah and her grief counselor mentor Harry Wilton. Harry used to be a detective on the Chicago police force before turning Unitarian campus minister in his retirement. Dinah and Harry must outwit the cleverest South Chicago denizens before more of the English Department are blotted out. Gloria McMillan has a Ph.D. in English and has taught at both the University of Arizona and Pima College in Tucson. She is also a produced playwright of mystery plays, including Pass the Ectoplasm.